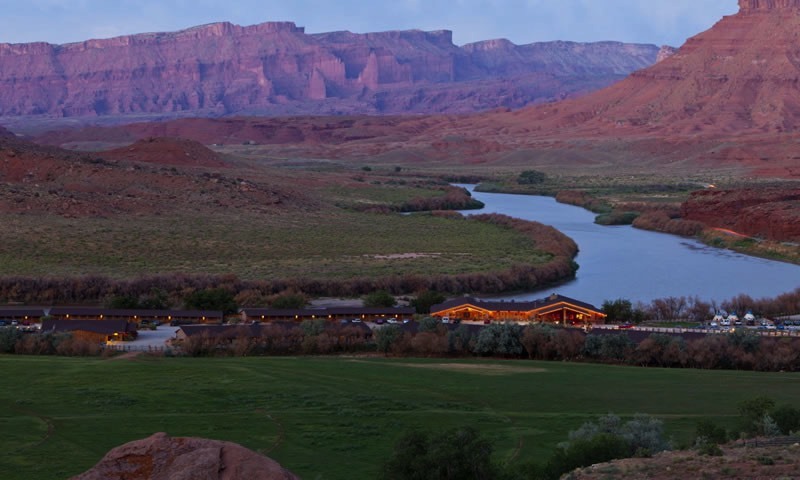 This year’s event will be held at the Red Cliffs Lodge, located on Scenic By-way 128 along the Colorado River, about 18 miles from downtown Moab. We will gather here on Friday evening for our Meet and Greet, No-host Buffet Dinner and Bonfire along the bank of the Colorado River. Saturday morning we will regroup at the Lodge for breakfast, depart from the Lodge for the trail ride with an included box lunch, and return for the eventing BBQ. Click here for more info on the schedule of events. We have 25 rooms blocked out for Rally participants with a group rate, if you’d like to stay at the lodge. In order to reserve a room, you will need to call the Red Cliffs Lodge and let the know you are with the Rally and would like the group rate. Their online booking does not show the availability or group rates for the rooms. 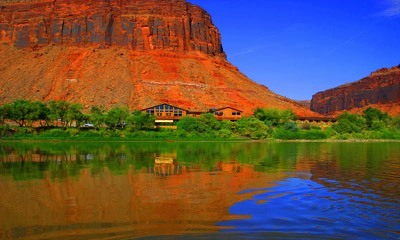 Red Cliffs Lodge will hold the block of rooms and group rates until February 1st. After February 1st, the rooms will be released back to the public at market rate. 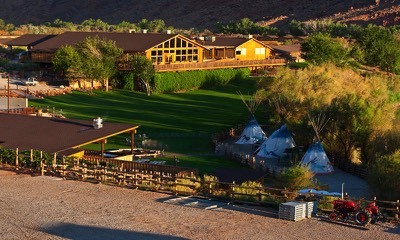 If you’d like to stay at the Lodge, make sure to call and get your reservation as soon as possible. 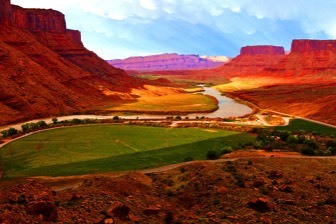 Click here for a look at the Red Cliffs Lodge live webcam, it is a spectacular view.